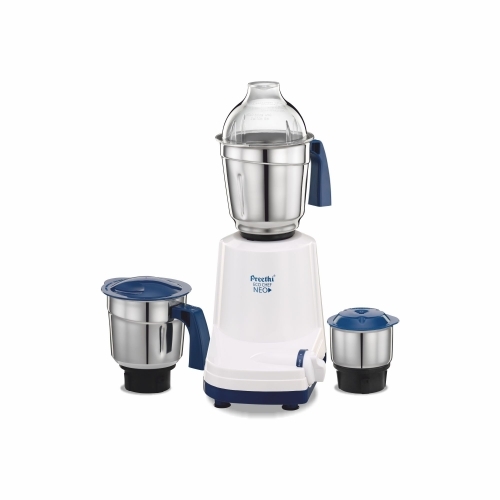 If you are looking for an efficient mixer grinder, then it has to be Preethi MG - 199 Eco-Chef Neo Mixer Grinder. It will save a lot of your precious time you spend in kitchen chopping vegetables and grinding. 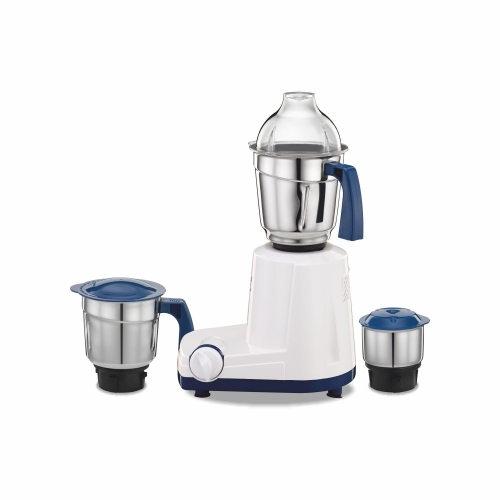 It has high performance 500 watt motor for effective grinding. 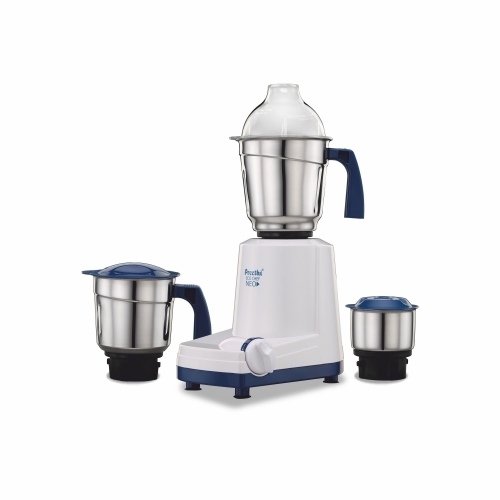 The jars are made of 100 percent stainless steel with flow breakers for fine grinding. 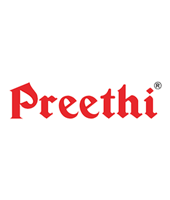 Whatever you want to grind, the Preethi Mixer Grinder will do that for you as it is endowed with machine ground and polished Steel Blades that offer optimal grinding efficiency.